Sometimes tiny French words are packed with meaning, and perhaps the best example of this is the adverbial pronoun y. It usually means "there," but it can be equivalent to a preposition + "it," or have no real English translation at all. Here are some common French expressions that include y.
Honi soit qui mal y pense. ~ He must be up to something. Il fallait s’y attendre. It was to be expected. Il faut t’y faire. You have to get used to it. on pouvait s’y attendre it was to be expected. you do so at your peril. Souvent femme varie (bien fol est qui s’y fie). Woman is fickle. Va voir ailleurs si j’y suis ! (inf) Get lost! Also see the list of proverbs at the end of the il y a lesson. 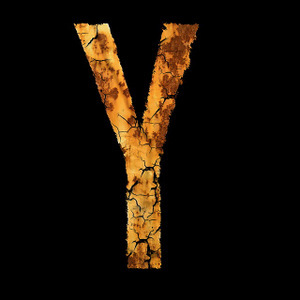 Use of “y” is really a case of remembering, isn’t it? I’ve come across plenty of those phrases and remember a lot. However, it seems there are no rules or patterns as such to assist with it’s use. 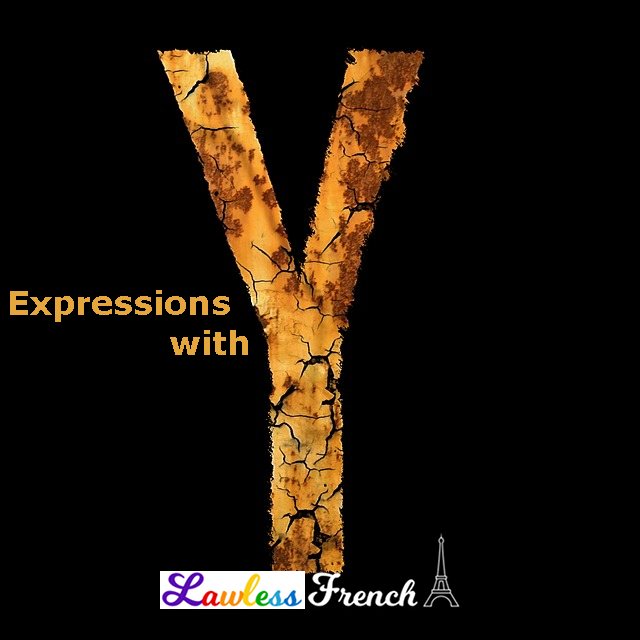 In many cases, y replaces à plus something: e.g., n’y plus pensez –> ne pensez plus à cette mauvaise décision / ce problème. But in others, you’re right: it’s just a matter of memorization.